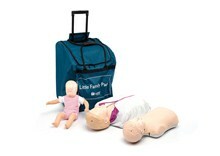 Baby Anne was developed to provide effective infant CPR training without compromising realism or quality. 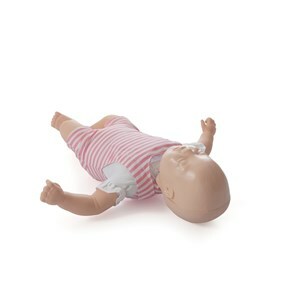 The convenient packaging of four Baby Anne manikins makes hands-on practice affordable for every student. 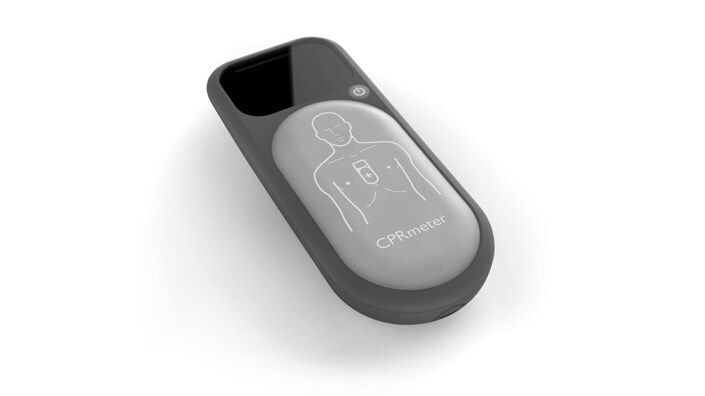 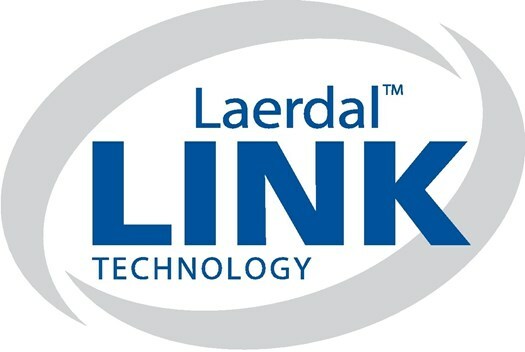 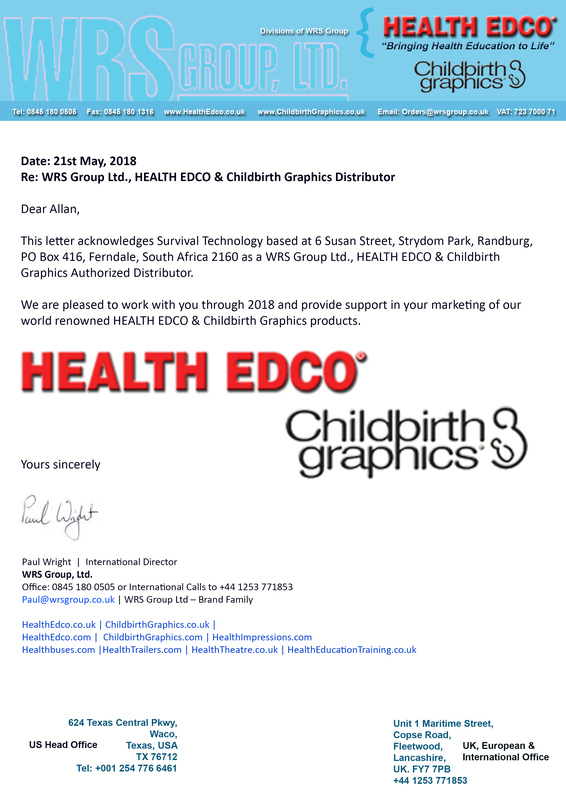 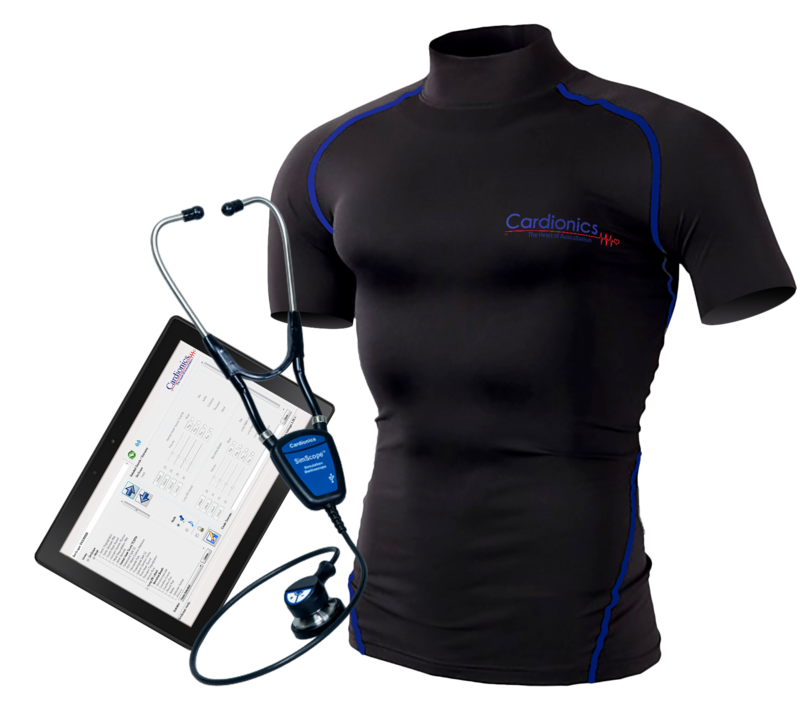 Laerdal LINK Technology will provide feedback for assessment of: Correct pad placement Time spent from administering Quality CRP, to placing the pads, to delivering a shock. 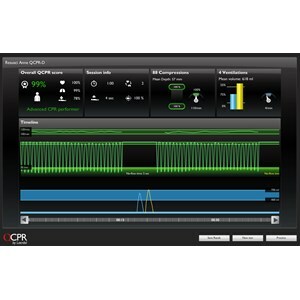 The new SkillGuide for the QCPR manikins enhances the ability to Measure, Track and Improve your CPR skills. 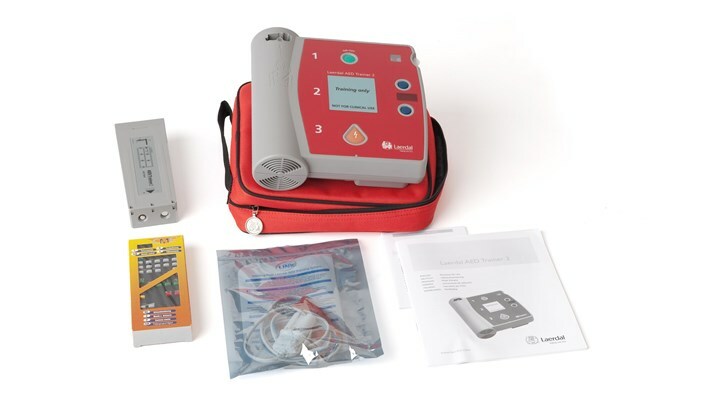 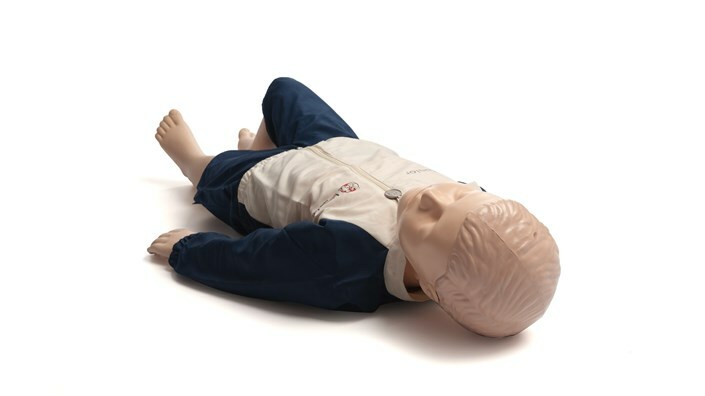 The Little Anne AED Training System is a complete product offering combining Little Anne AED manikin, AED Trainer 2 and remote control into one affordable CPR-D training package. 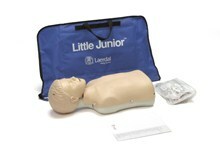 The Little Junior™ child CPR training manikin provides realistic child CPR training without compromising quality or usability. 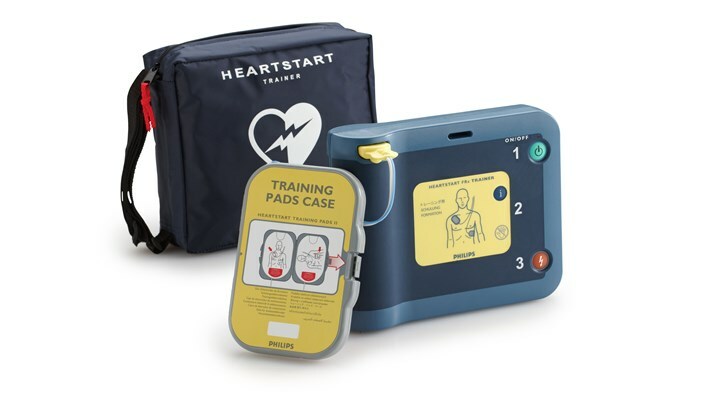 Its durable and lightweight design offers the convenience to conduct your training in any location and to any number of students. 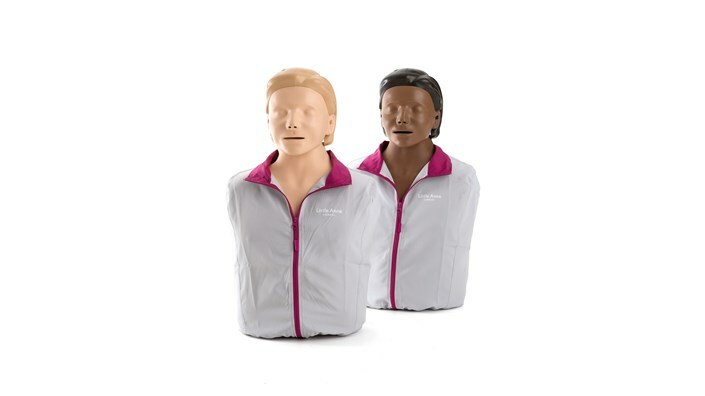 Little Anne CPR training manikin is designed to provide more students high quality adult CPR training by being realistic, durable, cost effective and lightweight. 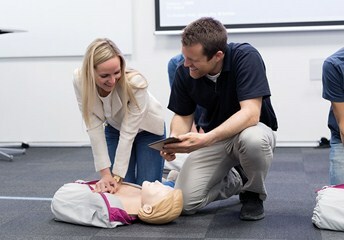 Research shows that quality bystander CPR are directly associated with positive cardiac arrest outcomes.1,2 Training helps prepare a bystander to deliver CPR, but it is challenging for instructors to provide accurate and objective feedback on their students's performance. 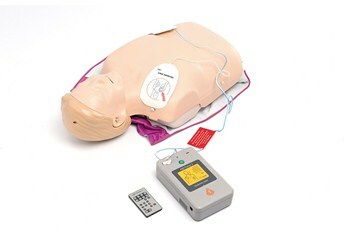 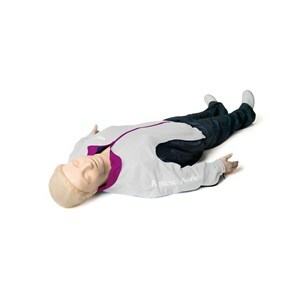 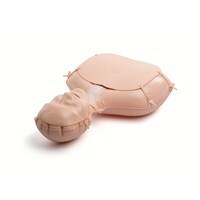 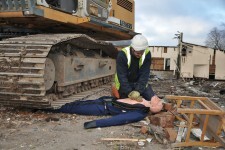 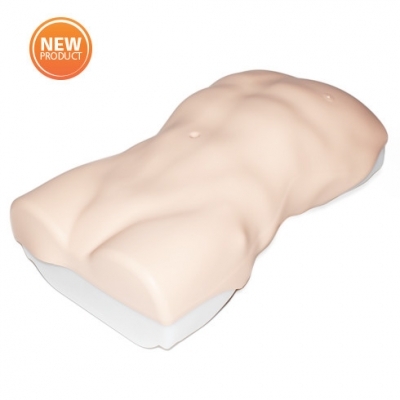 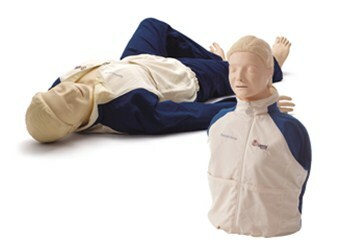 The Resusci Anne for First Aid offers optimal realism to adult First Aid Training. 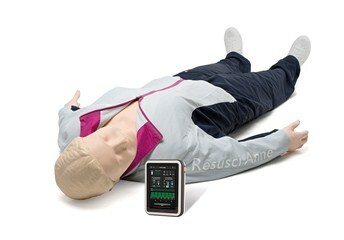 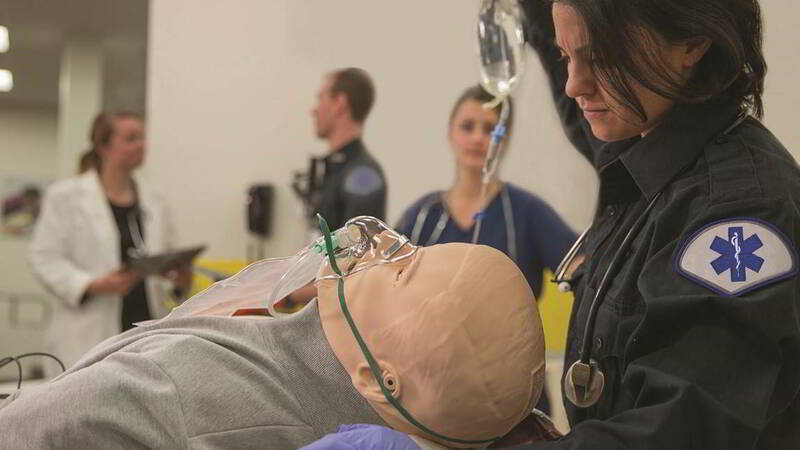 The Resusci Anne with QCPR sets a new standard for high quality CPR training. 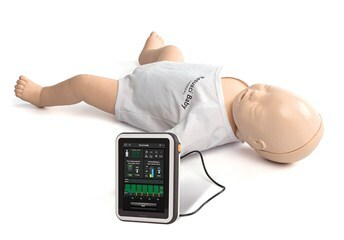 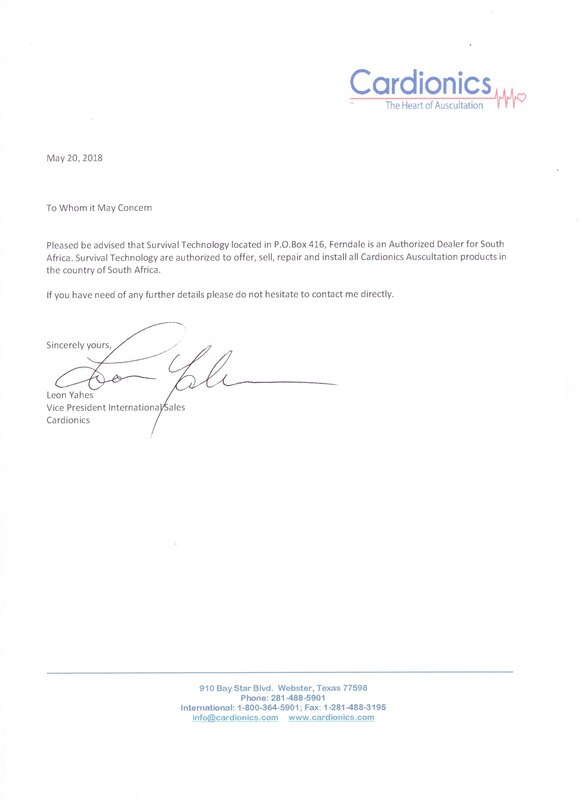 Resusci Baby QCPR set a new standard for high quality infant CPR training. 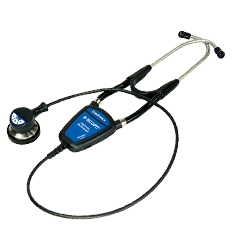 When used with a feedback device learners are provided clear feedback measure, track and improve training. 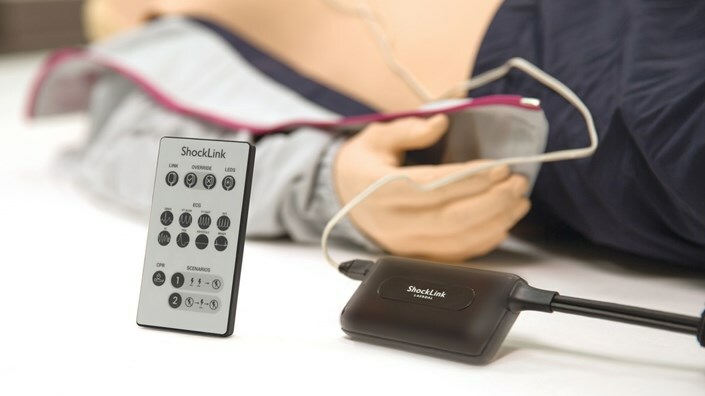 With SkillReporter (PC), you can wirelessly control up to 6 manikins via Bluetooth. 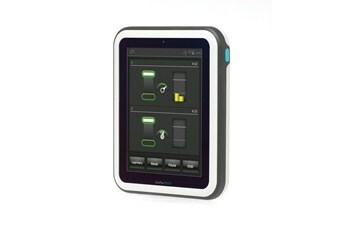 Use your own PC and have control over each student's performance. 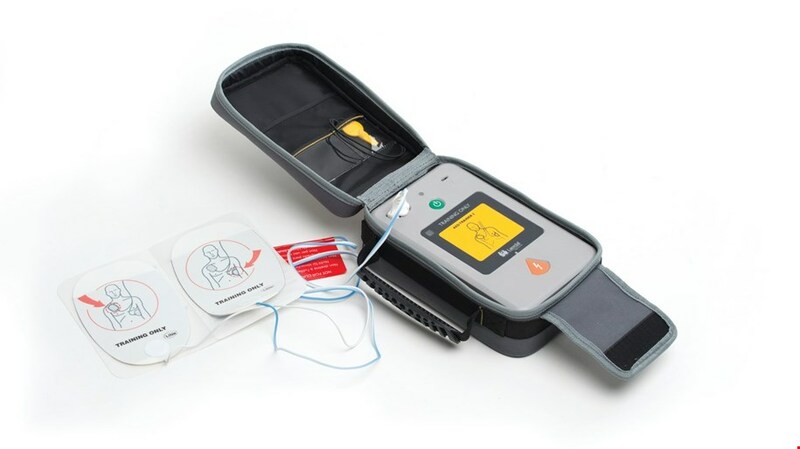 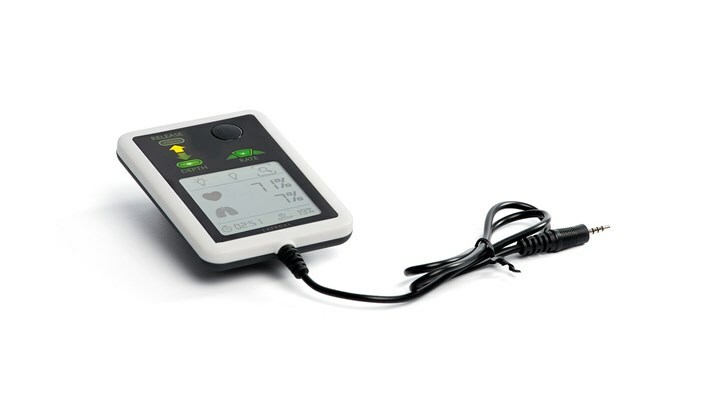 A training device that looks and behaves like the actual FRx defibrillator but does not actually deliver electric shocks. 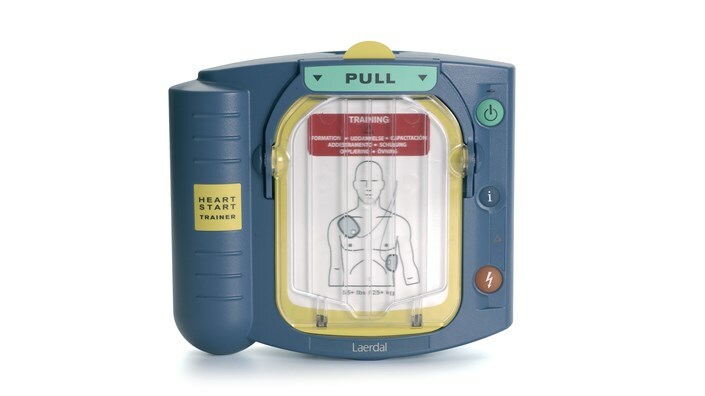 Used to train users on how to use the FRx defibrillator to respond to a sudden cardiac arrest emergency.